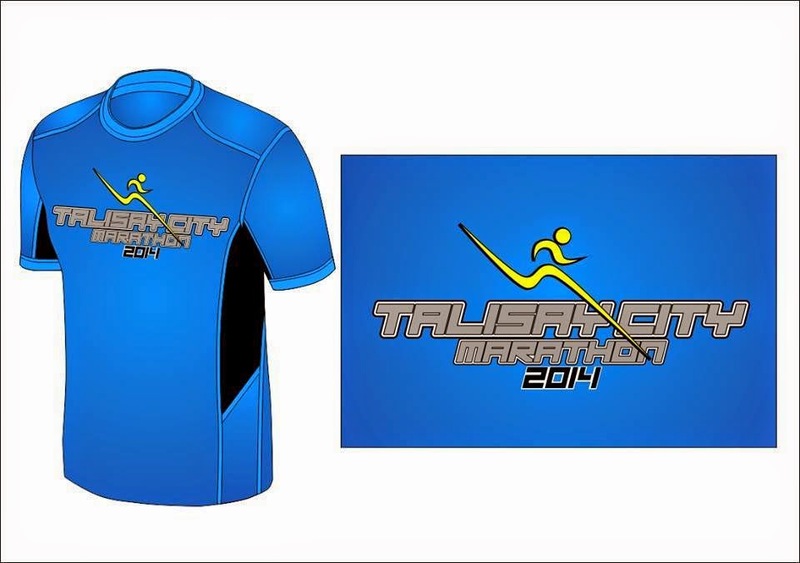 Okay, let's get to the details for the 1st Talisay City Marathon! 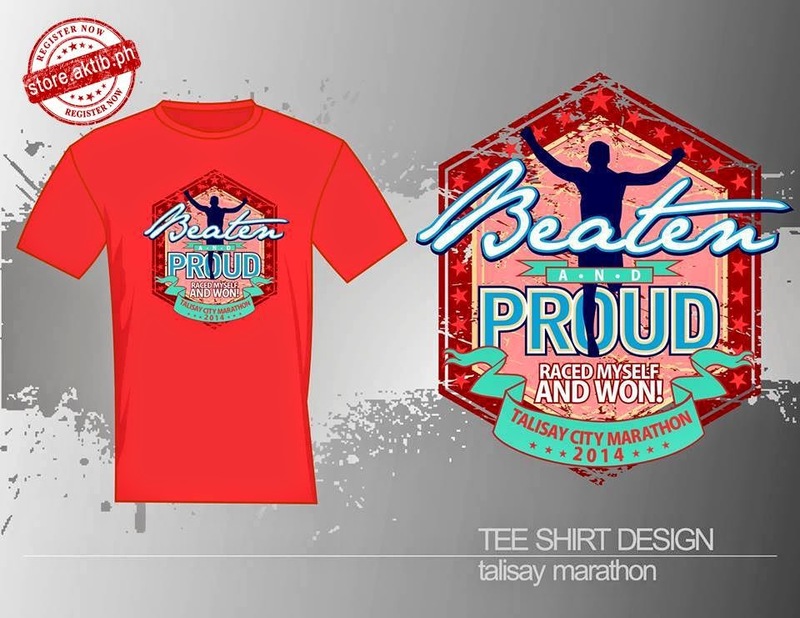 In celebration of the 366th day of Founding Anniversary of Talisay City, the LGU office of Mayor Johnny V. De Los Reyes in partnership with Talisay City Runners Club will host a marathon event. Talisay City has always been part of the route of some of the biggest popular races in Cebu, such as Cebu City Marathon and Ironman 70.3. 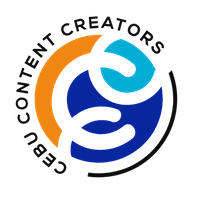 This time, it will have its very own marathon that will be at par of the existing popular races in Cebu, which people here and abroad will look forward to. 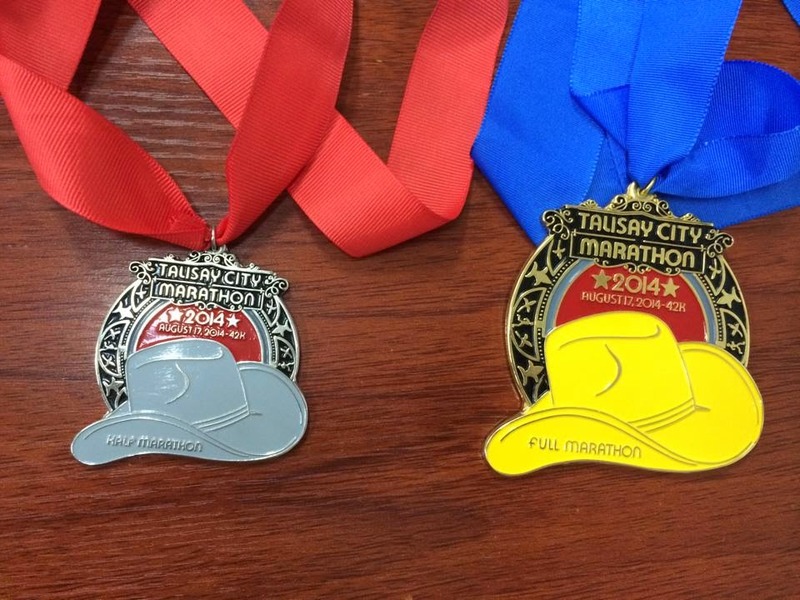 The marathon will offer something unique of Talisay City. One is that the route will offer a scenic view of the city but is not short of challenge: from its grand City Hall in South Road Properties to its hilly areas. Known to be the home of the best Cebu lechon, the organizers promise that runners will not go home without a taste of it at the finish line. 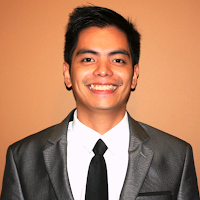 The organizers also tapped an artist runner, Ervin Limpag, to design the medal, the tech shirt, and finisher’s shirt. 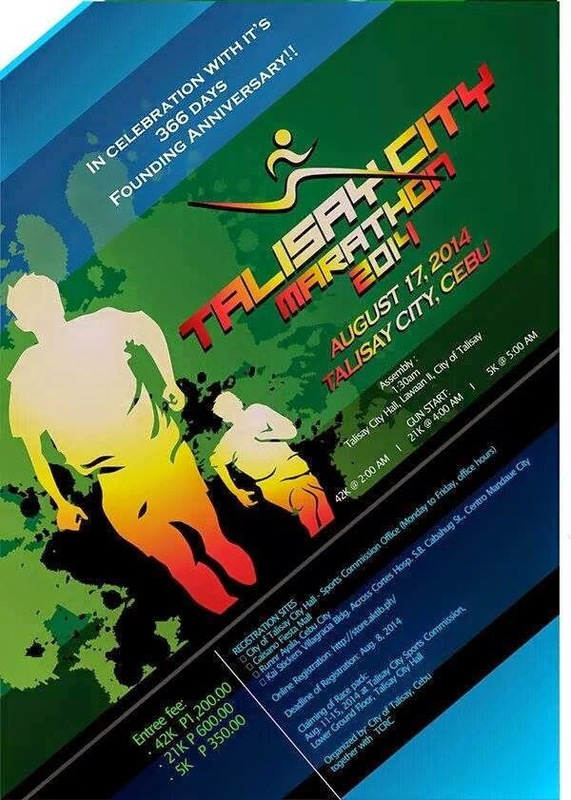 The Talisay City and its running community aims to make the marathon a very worthwhile event of the runners.